I have buried the precompost almost six inch deep in the soil. I have kept big stones on top of it. But the big rats are still making their way to precompost. How to stop that and is the compost which will get ready safe to use for plants? Rats are naturally inquisitive animals, so they may from time to time find buried bokashi. But it is unusual to have such a recurring problem, especially if you are burying it deep enough and putting rocks on top. Firstly, yes, the finished compost will be perfectly safe for your plants. 2. 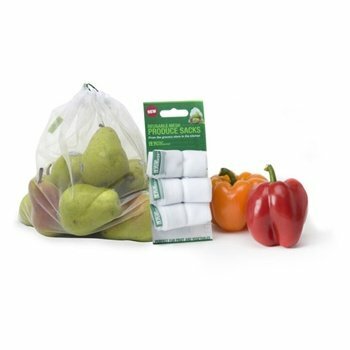 Chop up all food waste (especially meat and dairy) to 1″ pieces. Larger pieces can take longer to ferment. 3. Mix and chop the pre-compost really well when added to your garden soil. Make sure to break up any large pieces of fermented food waste before burying with 6″ of garden soil. 4. Add the pre-compost to a sealed compost bin, if possible. 5. 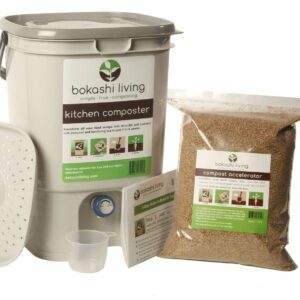 Be a bit more generous when adding the bokashi bran. Again, this will make sure that all of your food waste is exposed to the bokashi microbes and fully fermented before adding to your garden.